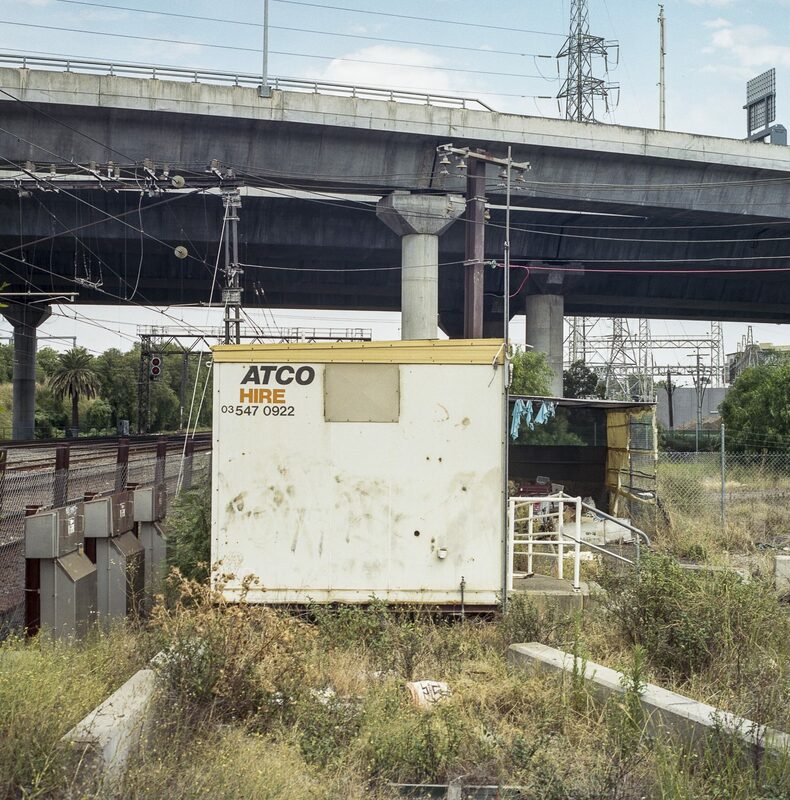 Georgina Downey has usefully suggested that the collaborative project of photographing industrial Melbourne by Stuart Murdoch and myself can be usefully framed as belonging to what landscape architects, call drosscapes. We have been photographing in and around waste urbanscapes that are different from edge lands as it is a junkyard that is a by product of industrialisation and is in the process of being redeveloped. 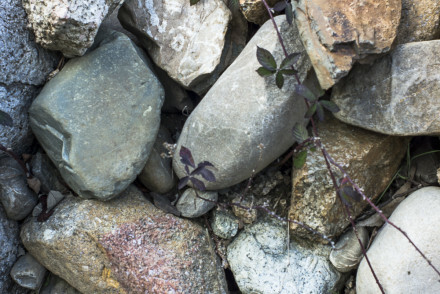 The concept of drosscape was coined by Alan Berger (a landscape architect and associate professor at Harvard’s Graduate School of Design) in 2006 in his book, Drosscape: Wasting Land in Urban America to refer to the waste landscapes. Berger proposed classifying a differentiation between waste landscapes (places that store, manage or process urban or industrial waste), wasted landscapes (polluted or abandoned sites), and wasteful landscapes (huge extensions of developed land with virtually no use for the community). He adds that one must not commit the mistake to call an abandoned train station by itself a drosscape. In this instance, a drosscape would be the integration of new horizons onto the unused site, which by itself it is only dross. This integration is a part of the process of “creative destruction”, or the abolishment of the obsolete, to create the new so they can be reused. However, there are limits to this since it is hard to picture how or how the space underneath fully functional motorway junctions would ever be reused. Drosscapes are the in-between” spaces left over by the dominant economic forces of urbanisation that become unused areas. These waste urban-scapes in Melbourne are created by the process of deindustrialization of older city areas (the city core) and the rapid urbanization of newer city areas (the periphery). Changes in manufacturing and production, new modes of communication, and decreases in transportation costs have resulted in the dispersal and relocation of industrial production to outlying areas of the city, and even to other parts of the world, leaving waste landscape inside the city core while creating it anew on the periphery. Great stuff Gary. I hope to re-write our Trocadero application now. Also. 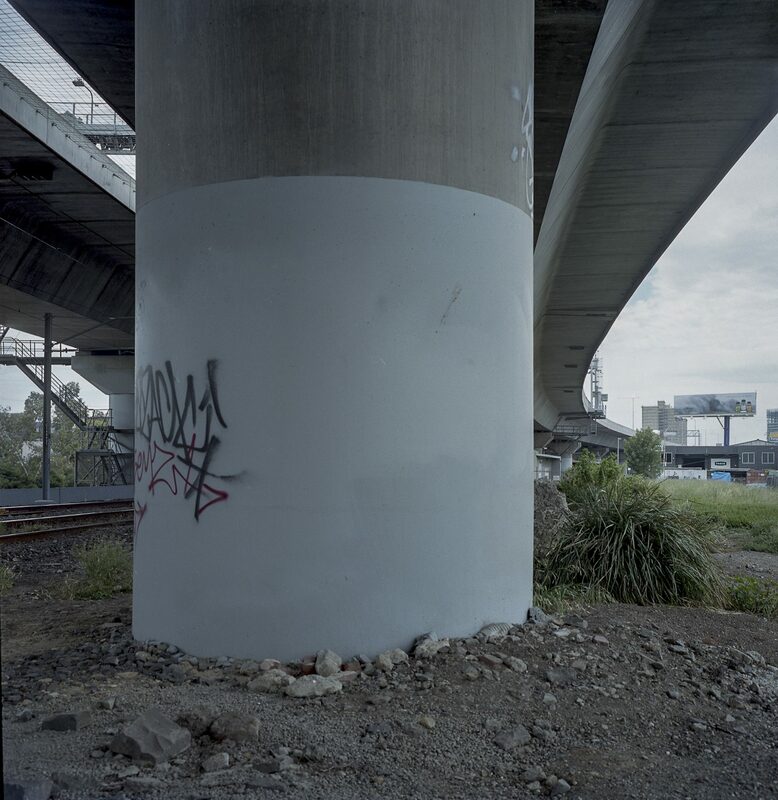 That cornet column forms part of the Citylink freeway, which then runs into the freeway. another interesting idea about boundaries and borders.